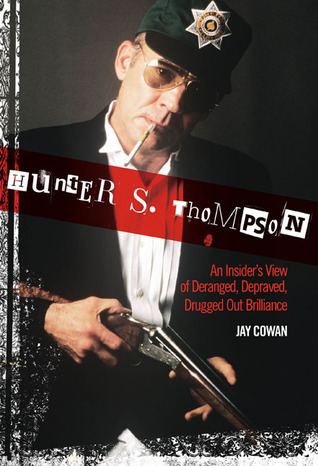 This entry was posted in Books and tagged Book Reviews, Counterculture, Gonzo Journalism, Hunter S. Thompson, Jay Cowan, Literature, Memoir by Rory. Bookmark the permalink. This sounds quite intriguing – a real old school autobiography rather than a rehashing of press cuttings – quite a rarity in the modern world of memoirs! It is quite an interesting book. Certainly worth the read.